The Evetron products can be used in any modern IT systems. The main focus of the Everton engineers is brought on reliability and fail safety. All devices are tested carefully before shipment to the customer. It allows customers to get very reliable and resilient solutions. Evetron produces a limited range of products, which allows better control of product quality. 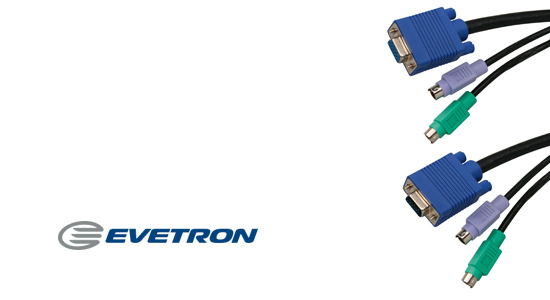 Evetron devices allow you to extend KVM and AV signals over long distances without loss of signal quality. Choosing Evetron products you get high quality solutions and ongoing warranty.